Débora Fantinelli aka Djane Deeh is the woman behind the night time psychedelic live act known as Psique . 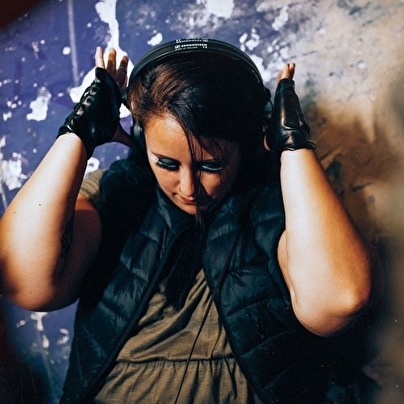 Evolving along with the Brazilian psytrance scene for the last 12 years, she has had the opportunity to show case her music nationally (including one of the worlds biggest psytrance festivals Universo parallello ) and also internationally on numerous dance floors . Psique Live project can be described as cutting edge, atmospheric ,harmonic, dynamic ,mysterious and magical still staying true to her influences of night time forest psychedelia .. Her many years of experience as a Djane and as a dancer has helped her understand the need to create a futuristic yet organic music which easily connects with the dance floor. Debora is one of the few female producers from Brasil and looks forward to spreading love ,light and unity on this planet with her music .